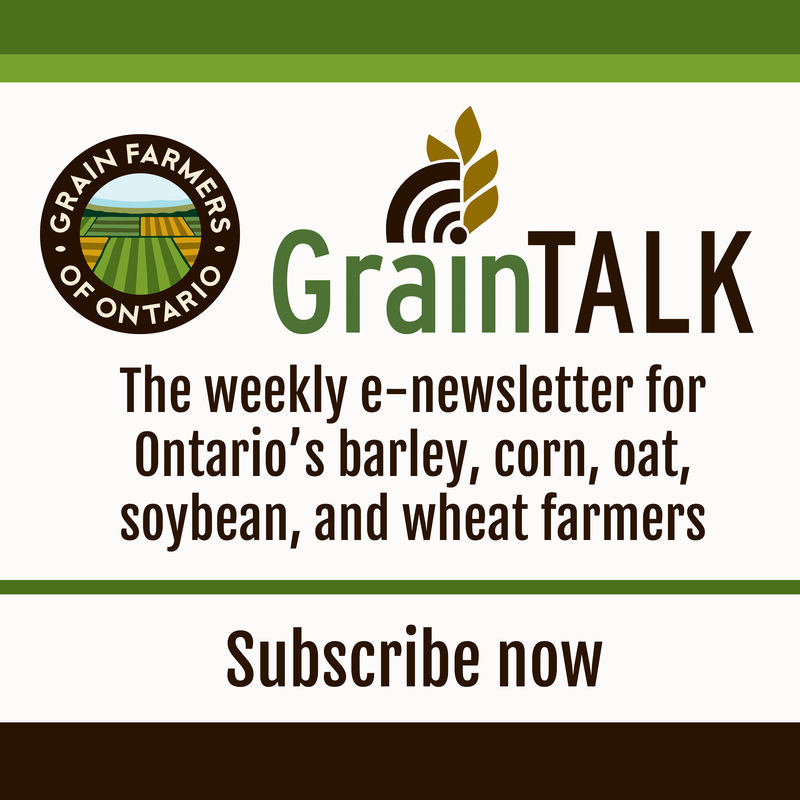 GUELPH, ON (September 1, 2017) – Ontario’s grain farmers are highly concerned about the proposed tax changes to private corporations. While the government’s concerns appear to be focused on professional corporations, the proposed legislation encompasses all small business corporations, including family farm corporations. The impact of these changes would impede growth in the agricultural sector – an industry identified by the Advisory Council on Economic Growth (Dominic Barton) as a key sector for Canada to invest in and grow. Watch now: Mark Brock, chair of Grain Farmers of Ontario, joins BNN to discuss why Finance Minister Bill Morneau's proposed tax changes will make bringing the next generation of farmers into the business a lot harder. Video on BNN.ca. The time frame for implementation of these changes poses significant challenges for farms that are currently in the process of transferring farm businesses. For these farmers, critical decisions and business transformations will need to be completed before the end of this year in order to access the proposed one-time capital gains exemption in 2018. 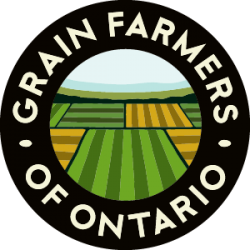 Grain Farmers of Ontario has joined the Coalition for Small Business Tax Fairness and requests that the government take the time to work with industry to address any shortcomings in the tax policy affecting private corporations and consider the implications to agriculture and farmers before implementing the largest tax changes in 30 years.